This year our camping trip is to the Linville Gorge. We’ve been planning on going on a trip since last year when we went to Kentucky. In this episode, we discuss out plans for the trip, what we hope to accomplish and what we are taking. It’s not a real long episode, but I hope it helps you plan your next trip to somewhere new. Get outside and see something you haven’t before. This week we interview Chris. I don’t want to give too much of the story away here as it is a really good conversation about camping in the everglades, bringing a lot of gear in kayaks and coming in contact with some fun animals in the middle of the night. It may be one of those topics that drives people crazy. Taking your electronics outside with you. But David and I discuss why in 2017 it is important to use the devices we have to stay connected to people who may not be exploring with us. We discuss some of the tech we bring out, including phones and external batteries. We geek out a bit about amps and wattage and volts and try to rein it back in a bit before people get too bored with us. 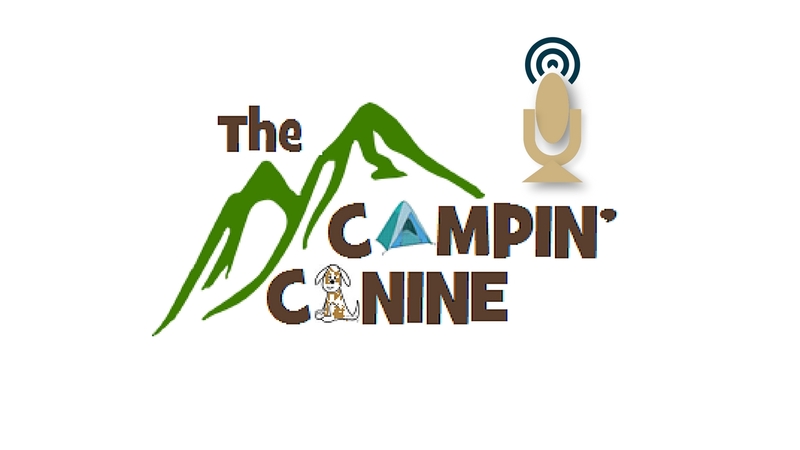 This week we discuss what it’s like to take Razo, my German Shorthaired pointer out for an over night camping trip in Myakka State Forrest. Which was a lot of fun recently. David discusses his plans for a camping trip with Target this spring as he gets his camping spot together on his hiking trips now. It’s not going to be cold forever in Connecticut, and once it warms up, Dave and Target plan on doing some camping.